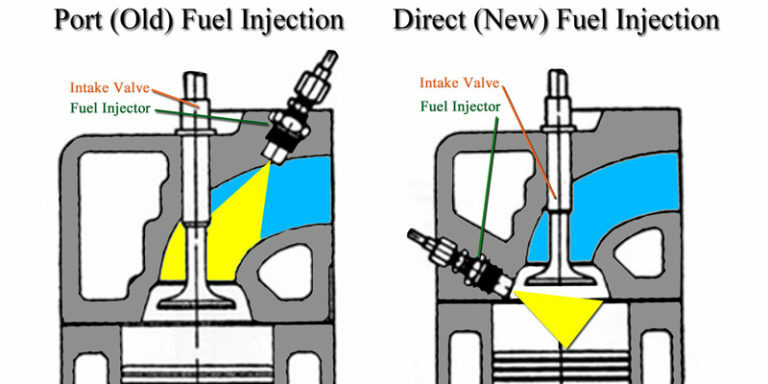 Many modern engine designs utilize what is called “Direct Injection.” This means that the fuel is introduced directly into the combustion chamber and not through the intake valve as was the norm for many years with the port injection system. This new technology comes with new maintenance challenges. Because the injector nozzle is exposed to the extreme pressures and temperatures of the combustion chamber, they tend to need cleaning more frequently than older “port injected” engines. The mechanically driven high pressure fuel pumps associated with direct injected vehicles are very sensitive to fuel starvation so the normal method of fuel injector cleaning used in days gone past cannot usually be employed in direct injected engines. These modern engines require clean fuel and a clean fuel system to operate correctly and efficiently. The best way is to ensure that your fuel system is kept clean is to add a fuel injector cleaner to your fuel tank on a regular basis. Motorcars Ltd uses BG44K liberally and we feel it is the “best available”. 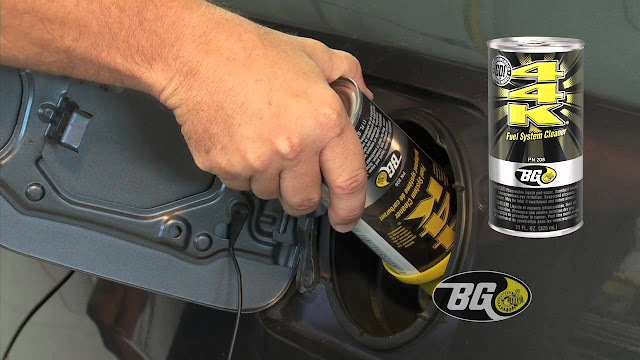 BG44K is only available through authorized distributors such as Motorcars Ltd. and we recommend that BG44K should be included with every oil change. Motorcars Ltd. can also provide a full BG fuel system cleaning on your vehicle. Read all about the benefits of Motorcars Ltd. performing this BG service here: BG Induction System Clean-Up Service. 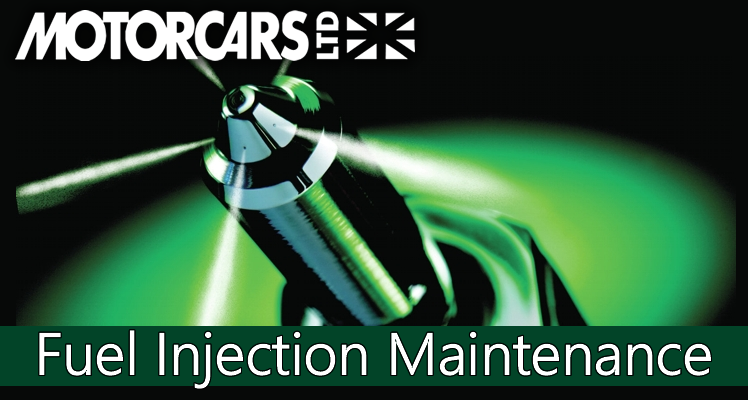 Stay tuned for more informative blogs pertaining to Jaguar, Land Rover and MINI maintenance, services and repairs.